Is 2016 the year of poetry? In a piece for Wired magazine, Lexi Pandell suggested that poetry may be getting a new boost from a modern medium: "Poets and their readers have embraced Twitter as a vehicle for higher language," she wrote. Current events may also be driving people into the arms of verse: Wired reported that Poets.org, the official website of the Academy of American Poets, saw a huge leap in the number of poems being shared after the presidential election. But what to read first? 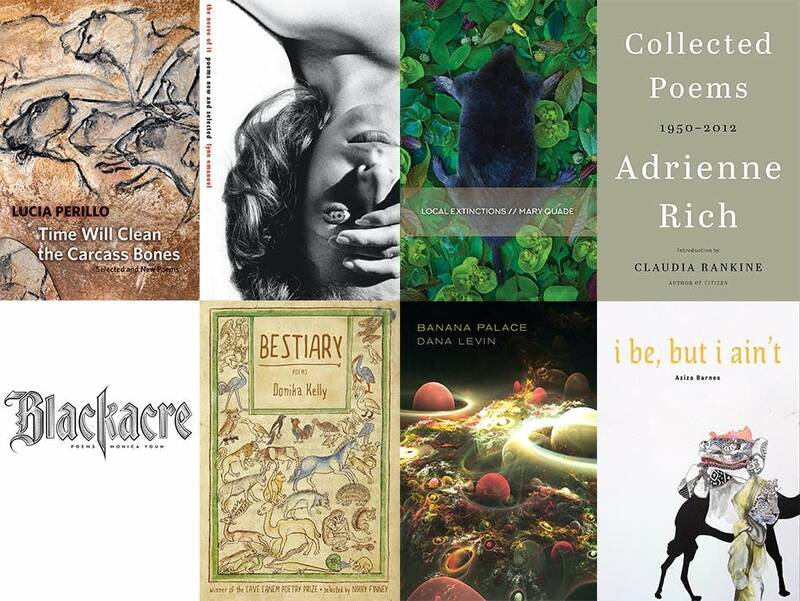 To highlight the top poetry collections of the year, poets and critics from across the country explain their favorites with The Thread. 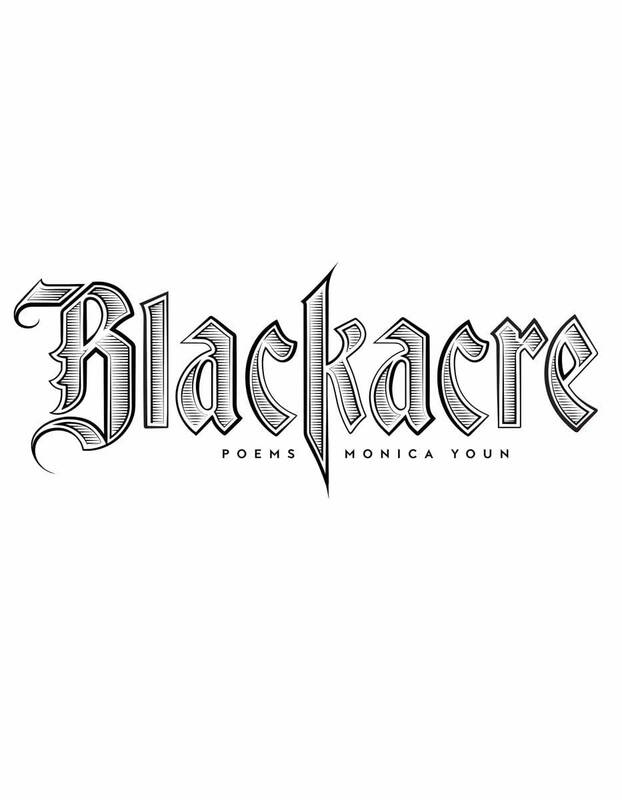 As for single volumes by living poets, this year won't bring us anything smarter or sharper than Monica Youn's "Blackacre": The former election lawyer, now teaching at Princeton, uses concepts from the law ("blackacre" is property as "John Doe" is a person) and from literary history (titles and phrases from John Milton, and from the great criminal poet Francois Villon) to build taut lines about frustration and balked hope, about the social and medical meanings of infertility, and about the disillusion that time, adulthood and experience bring to us all: "As must happen with any/ ardor, the outermost// layer of the new branch/ harders into a wall." Youn sees the contradictions, the injustices enormous and tiny, in daily life and doesn't flinch — instead, she makes her distinctive music from them: "a word like a gauze bandage," "songbirds/ tethered/ to their wheels," "a stirring among the coils at her throat." Stephen Burt is a poet, literary critic and professor of English at Harvard University. After reading a slew of first poetry books (which all had their own pleasures), I thoroughly enjoyed reading "Banana Palace," Dana Levin's fourth book of poems, a book that explores our modern day inattention and narcissistic nature, and the apocalyptic likelihood of our future. The vision of this book is both expansive and granular. The voice is intelligent, witty, and at times funny. Most importantly, the writing is really strong — word by word and line by line. This is a mature book by a mature poet, but one that is not afraid to try new things and take new risks. Victoria Chang is a poet and children's book author. Her 2013 poetry collection, "The Boss," won a PEN Center USA Literary Award and her children's book, "Is Mommy? ", was named a New York Times notable book. 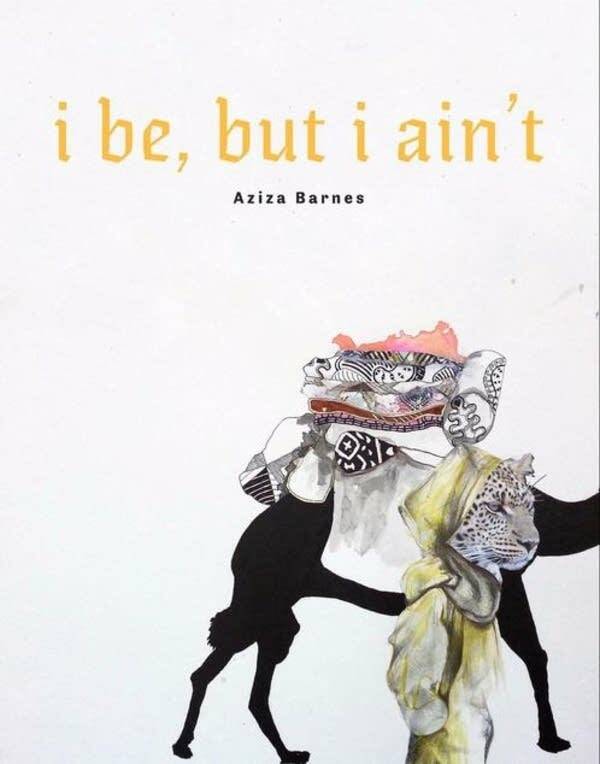 Aziza Barnes poems are the knowledge I've been looking for. "i be, but i ain't" is a stunning, inventive debut that pushes, for me, poetry into new landscape through its form, its comedy (see the poem "f*** boston" if you wanna see what made me scream the loudest this year) & its deep, deep yell. Every page of this book is a discovery of some new possibility with language. The genius in this book goes beyond unapologetically black, it's really not concerned with any of our looking. In other words, this book is really, really, really, really, really, really good and if you wanna be the coolest kid at the poetry party you'll show up with this book in tow. Danez Smith is the author of "[insert] boy." Smith's next collection, "Don't Call Us Dead," is forthcoming from Graywolf Press. 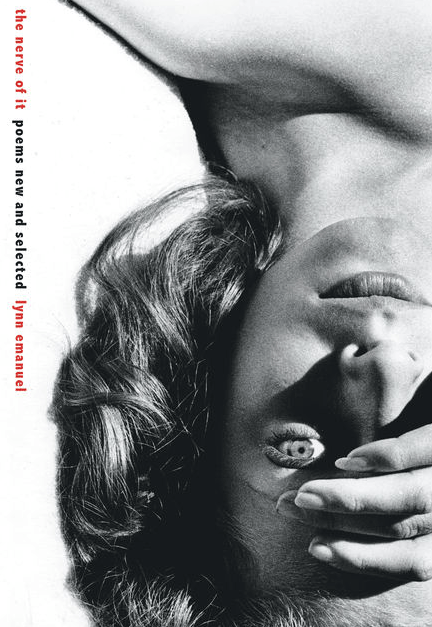 For "The Nerve of It*," Lynn Emanuel re-collected past poems (with some new) according to how she wants you to experience them — that is, as a new book instead of a rewarmed chronological selected. A soliloquy that was in between landscapes is now in between a dead girl's bedroom and a letter to Baudelaire. The results are madcap, hot and even tender. *Note: "The Nerve of It" was published in 2015 but lauded widely this year with a prize from the American Academy of Poets. So, technically not a 2016 book, but a prominent one all year. Kimiko Hahn is the author of nine collections of poetry, mostly recently "Brain Fever," and a recipient of the American Book Award. She is a professor at Queens College, CUNY. 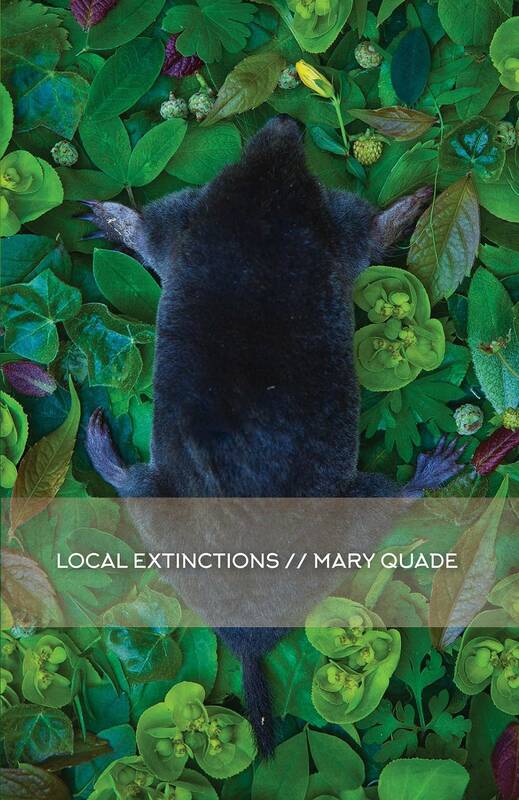 The titles of the poems in Mary Quade's "Local Extinctions" indicate their subject matter: "Birthday Party Magician," "Cow Puppet," "Workbench," "Amish Boy with Remote Control Car," "Historical Marker Partially Obscured by Shrubs," and so on. One of those poems, making an analogy with photographic depth of field, begins by observing that "The smaller the window / the more you will see / clearly." The whole of "Local Extinctions" embraces that principle as an ideal. The infinite care Mary Quade takes in framing and focusing her poems results every time in perfect clarity. H.L. 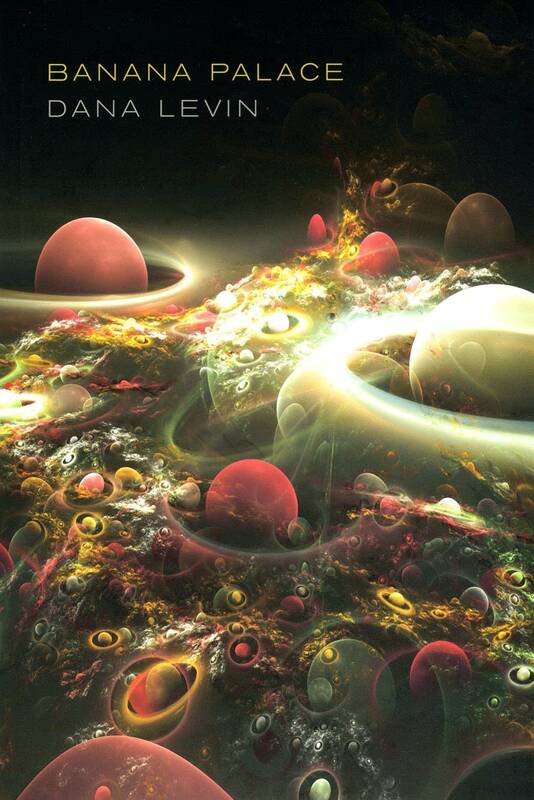 Hix is the author of "Incident Light" and "Chromatic." He was a 2006 finalist for the National Book Award. 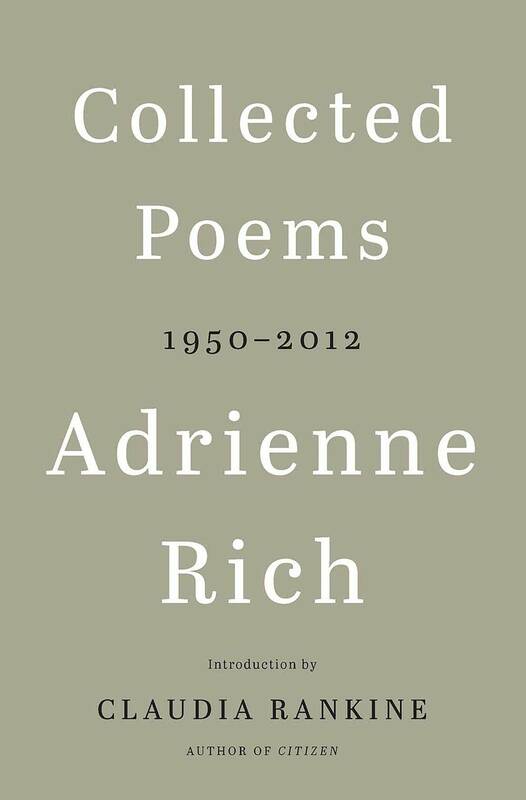 Adrienne Rich's "Collected Poems" gathers one thousand pages of poetry from a visionary that proved how a commitment to poetry transforms the personal, the cultural, and the political. The late Rich's voice remains defiant, spiritual, and timeless. These poems demand that the reader examine a career spanning decades to discover and feel the poetic sacrifices of a lifetime. Ray Gonzalez is the author of fifteen poetry collections, mostly recently "Beautiful Wall," and several books of nonfiction. He is a professor at the University of Minnesota. 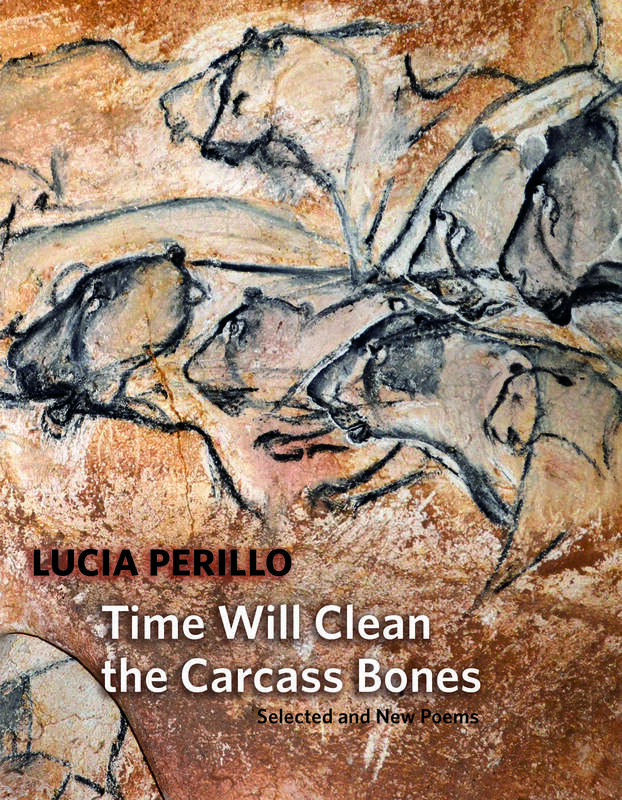 The year's best book will get attention for the worst of reasons: Its author, Lucia Perillo, died on Sunday, Oct. 23, only a few months after "Time Will Clean the Carcass Bones: Selected and New Poems" landed on shelves. Beautifully chatty, often funny, or wry, or sarcastic, or almost grim, Perillo addressed her earlier careers in national parks and wildlife management, and her later troubles with multiple sclerosis, in poems about how human and animal bodies function and malfunction, how we overflow with gossip, or burn with lust, or giggle in horror, and are not consumed. "The problem of the body," she wrote recently, is "not that is mortal/ but that it is mortifying... We occupy the wrong animal — don't you too feel it?/ Haven't you stood in the driveway, utterly confused?" Perillo wrote poems that double as essays or monologues, poems that open up even for people who do not read a lot of present-day poetry — though with their quirks, their insights, their word hoards, they also stand up well for people who do. Here are "twelve helium-filled desire dolls," an amphibious science fiction car, multiple Elvis impersonators ("Elvi"), and — in the words of an earlier poet — bitter wisdom that enriched the blood. You can surmise something about her work from that arresting title: Lucia's poems are unsparing, fatalistic, witty, and illuminating. She's as brave and honest as any poet I've ever read. Her fierce sense of beauty, tied to her awareness of suffering and the relentlessness of mortality are irresistible. Amy Gerstler's 2015 poetry collection, "Scattered at Sea," was a finalist for the National Book Award. 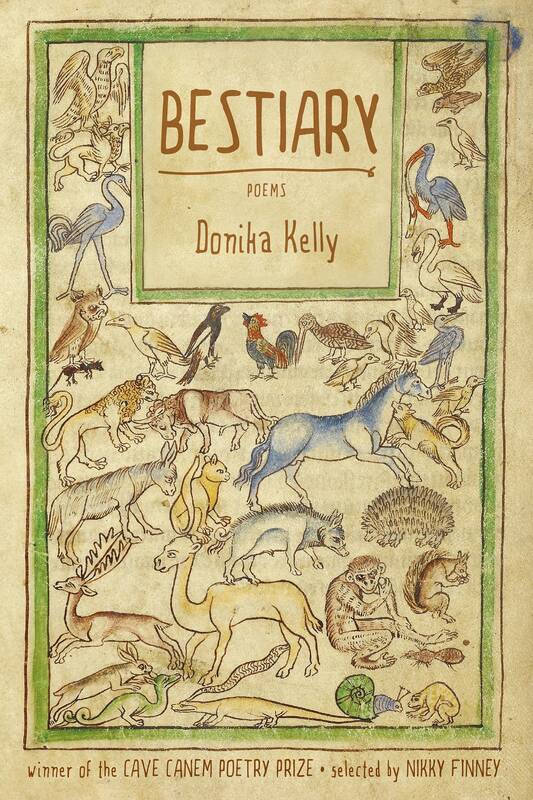 It's a rare animal for a book of poems to be as clear, beautiful, dangerous, and open as the poems in Donika Kelly's "Bestiary." This startling first collection illuminates our own nature through the natural world. Since I picked it up off the shelf I have not let it out of my sight. Matthew Dickman is the poetry editor of Tin House and the author of "Mayakovsky's Revolver."